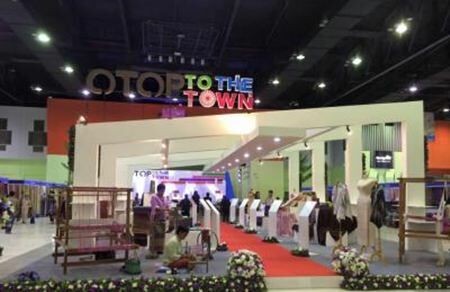 BANGKOK, 21 June 2015 – The last day of the OTOP to the Town event drew a large amount of attendance, while merchants took this opportunity to increase their sales channels. Many people visited the OTOP to the Town event, which concluded its last day today at The Mall Bang Kapi shopping center in Bangkok. Most shoppers were interested in local textiles products and the delicious foods on sale at the event. 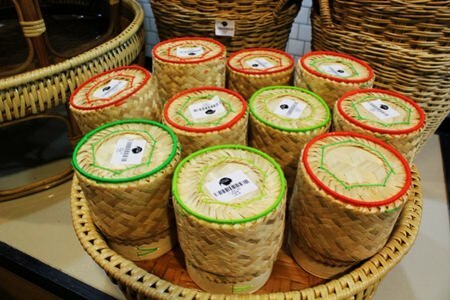 Chanidapa Wisut, a delegate from the Ban Rong 5 Community Enterprise, Phayao province, who was selling baskets made from water hyacinth in this event, said that the OTOP event allowed direct contact to her customers and helped broadened her marketing opportunities in the future. She has said that the products will be developed further to improve their quality, based on the demands of each area and country. She added that given the opportunity she would participate in an event like this again in the future. 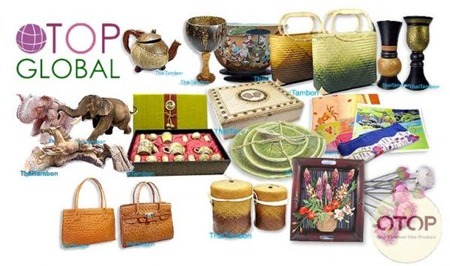 The OTOP to the Town event has been organized by the Community Development Department featuring the sales of 4-5 star OTOP products from around the country, customers attending this event can purchase the products directly from manufacturers at an affordable price.